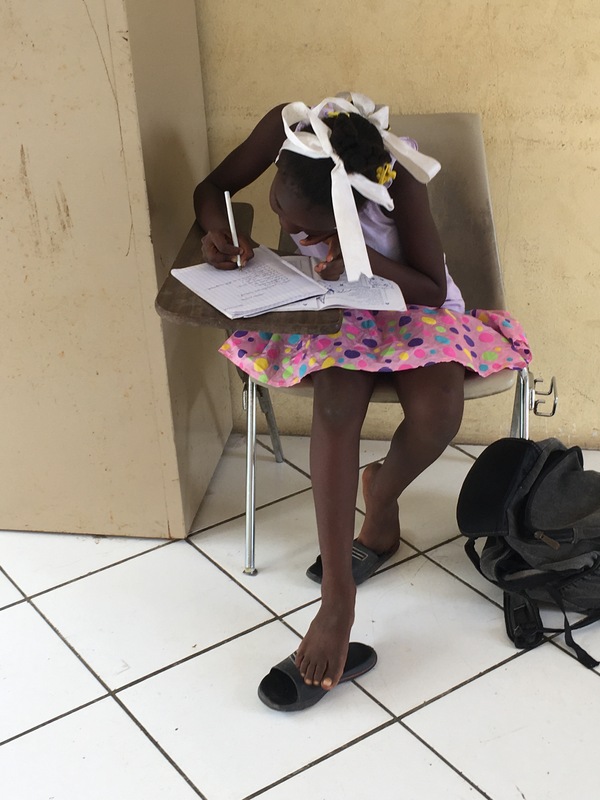 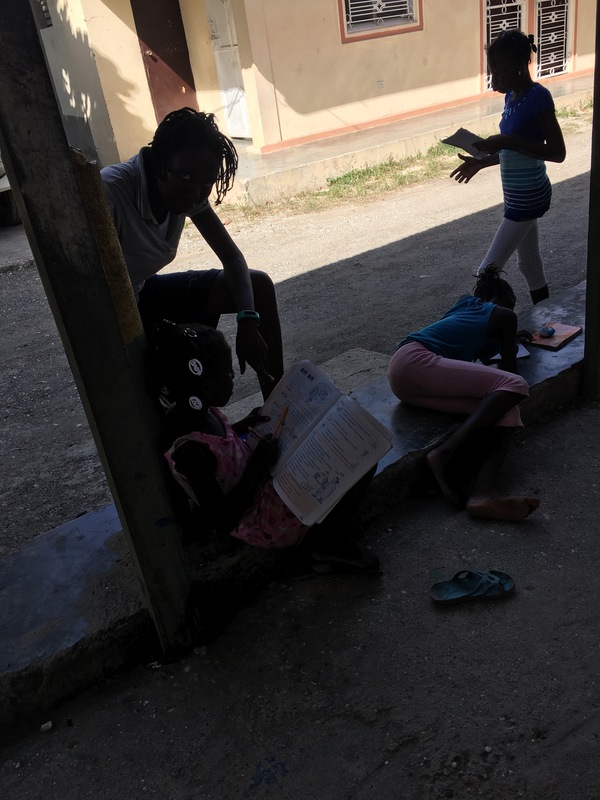 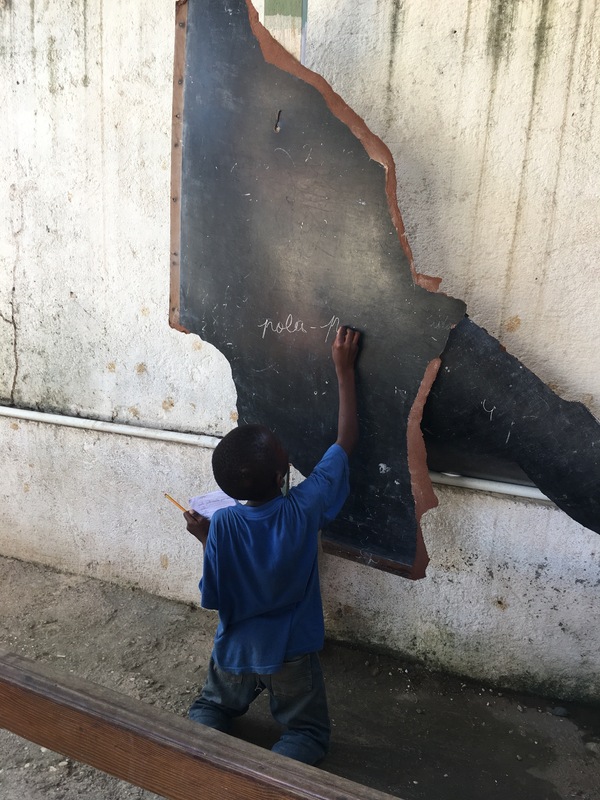 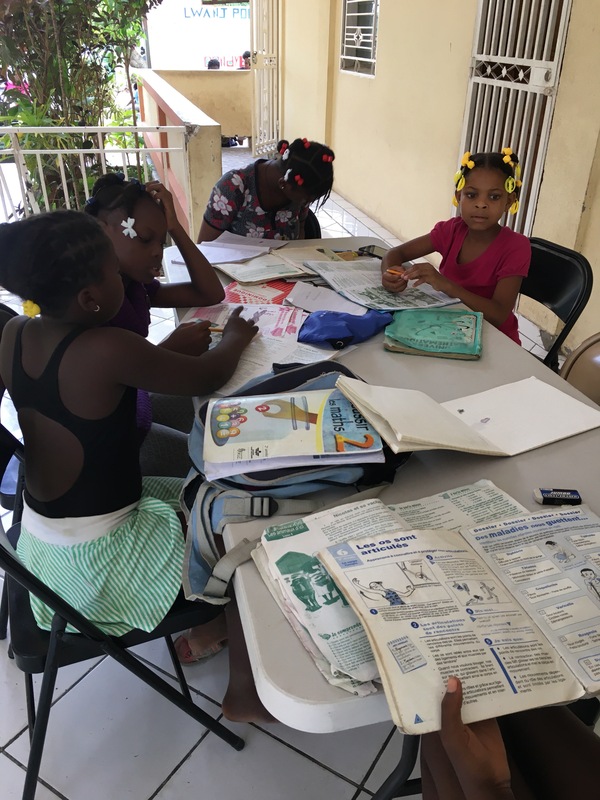 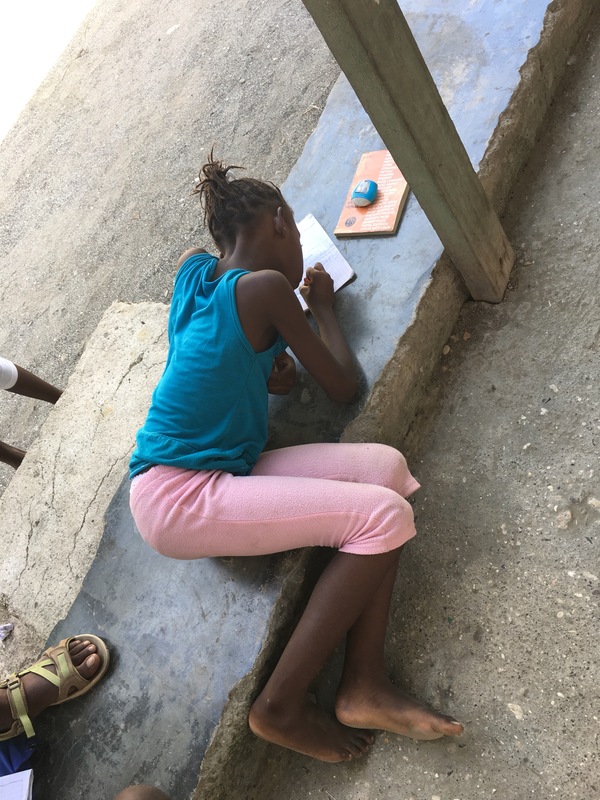 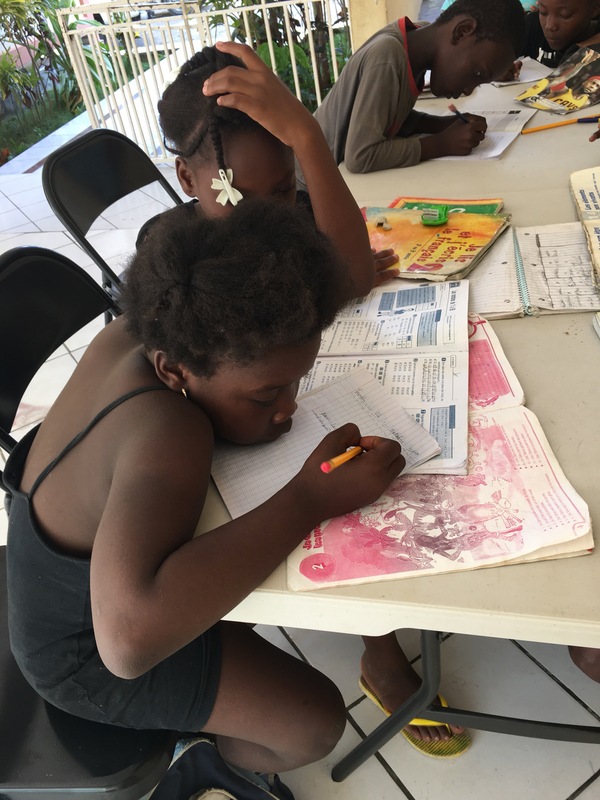 Everyday, in the morning and in the afternoon, we have our kids come to work on their homework and do activities that will improve their skills for school. 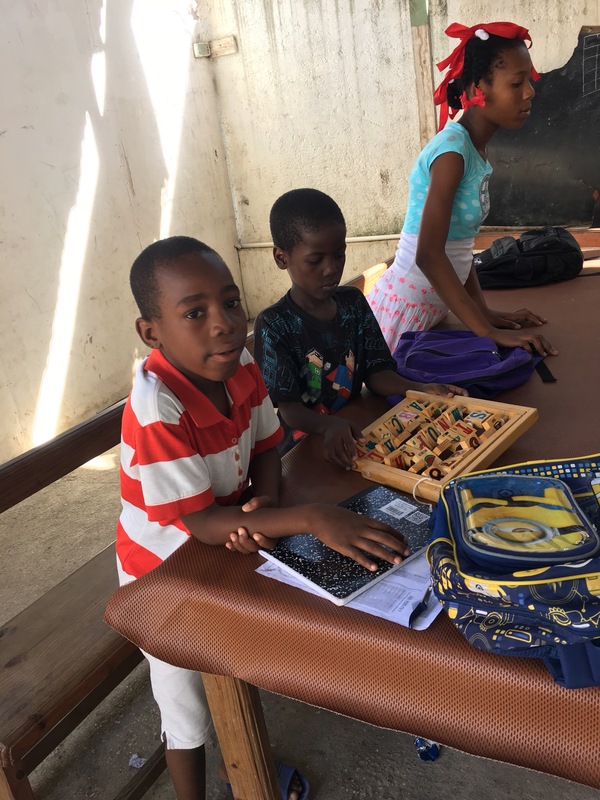 Everyone comes with excited smiles and works hard, learning together. 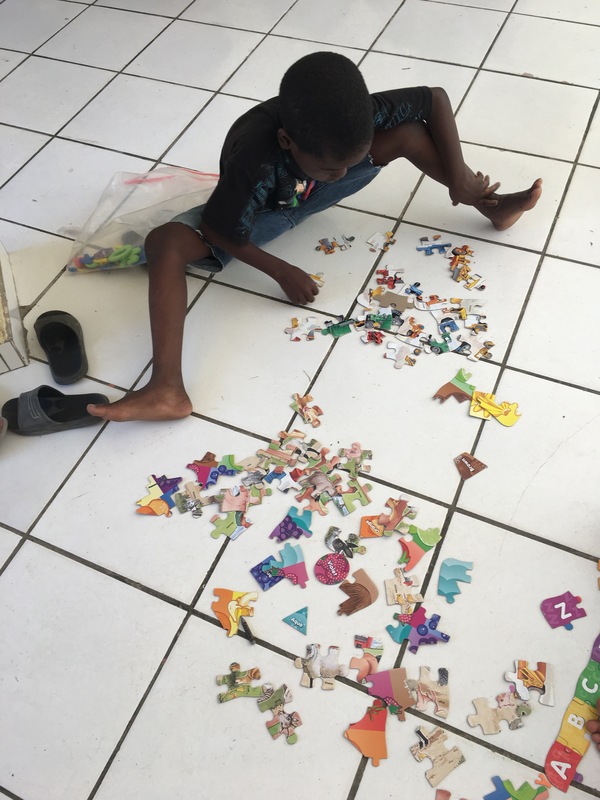 When they finish their homework, the kids are able to play with games.